Unlike the Miami Marlins and Miami Heat, Sun Life Stadium is privately owned and does not receive any public money. The proposed bill would change that. The Miami Dolphins' proposed deal to use state and local tax dollars to renovate Sun Life stadium is getting some big endorsements. But the benefits a renovated stadium would bring the county are questionable, some economists say. A bill drafted by the Miami Dolphins would give Florida sports teams $3 million a year in state money to improve older stadiums, provided the owner pays for at least half the cost of a major renovation. Under the law, the stadium would need to be 20 years old and the team willing to put in at least $125 million for a $250 million renovation. That’s less than the $400 million redo of Sun Life Stadium that Dolphins owner Stephen Ross proposed this week, which he hopes will win state approval thanks to his offer to fund at least $200 million of the effort to modernize the 1987 facility. 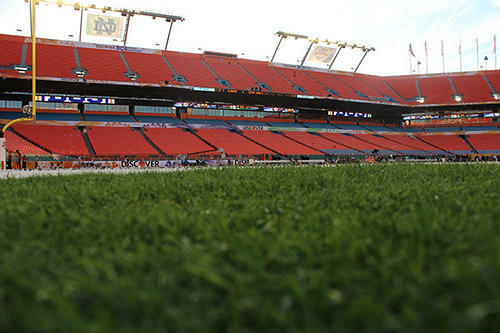 Team officials say the renovations to the 26-year-old stadium are necessary for it to clinch South Florida's bid for the 2016 Super Bowl, which they say could pump up to$1 billion into Florida's economy. However, as the endorsements for the Dolphins’ plan roll in, some economists are raising their eyebrows. Among them is Philip Porter, a University of South Florida economics professor who researches the economics of sports. "The direct notion of, 'we need to subsidize this team because the team gives back so much income, and sales and wealth to the community,' that's a totally bogus idea,” Porter said. “If the idea is, 'we ought to sponsor the team because it's a cultural entity and we love them and we want to give them money,' well then, I have no argument against that." Porter said there were several articles published in the early part of the decade that looked at the economic impact of Super Bowls on their host communities. 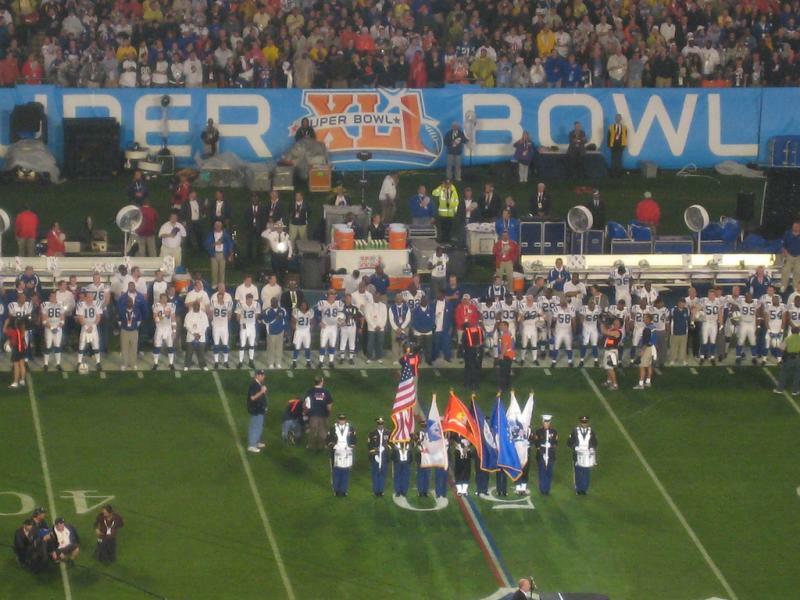 University of Miami economics professor David Kelly explained that the economic impact is in part diminished by the fact that events like the Super Bowl fall during the South Florida's peak tourist season. "The hotels and restaurants are already typically full during that season so it doesn't add a lot of out-of-state revenue to the city given the time of year which the Super Bowl is." A small group of fans recently gathered at the Marlins' new half-billion dollar stadium in Miami's Little Havana to protest in both in Spanish and in English. They want new owners after the team's latest purge: the trade of All-Stars Jose Reyes, Mark Buehrle and Josh Johnson to the Blue Jays in return for seven mostly unknown players. The move, which came after the team finished in last place, will save the Marlins more than $160 million in future payroll obligations. It comes within a year of the Marlins' move into their new, mostly taxpayer-funded stadium. Miami is a finalist for Super Bowls in 2016 an 2017. Only problem: There are other finalists - San Francisco and Houston - and each has a younger, better-looking and better-equipped stadium. The possibility of hosting the big game, the Miami Herald reports today, may put some steam behind a drive for taxpayer-funded renovations to Sun Life Stadium. 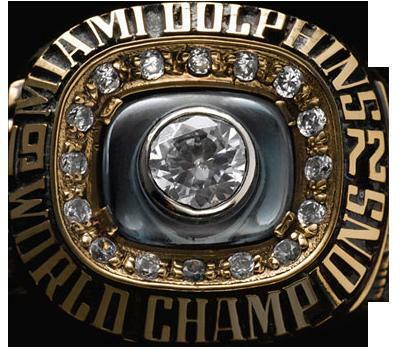 The Miami Dolphins will be marking the 40th anniversary of one of the greatest feats in sports history this weekend. Their perfect season remains intact, and that's cause for celebration. In 1972, The Dolphins went a flawless 17 and 0 on their way to a title in Super Bowl VII, and four decades later they remain the last NFL team to make it through an entire season unscathed. 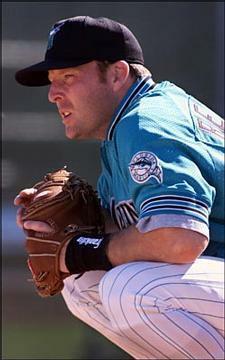 The Miami Marlins have chosen their new manager.